Residential tree trimming is not only time consuming and labor intensive. If done incorrectly, it could result in severe damage to the tree or your property. Tree Service Riverside is here, ready, trained and properly equipped to handle all your tree trimming needs. 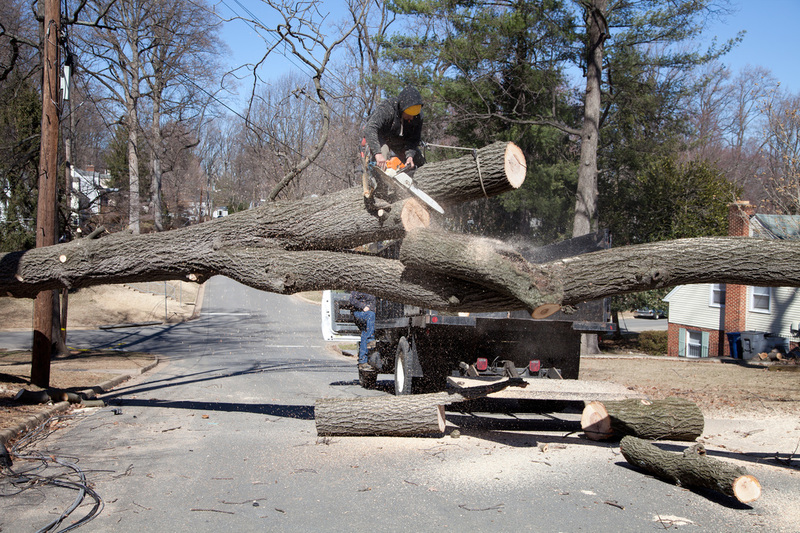 If you have low and overhanging limbs or even dead limbs that need to be removed, we are your service. We are here to serve you so call us today or fill out the form to the right on this page, either way; we want to hear from you! Our expert service will leave your tree and yard looking amazing while our skilled technicians will provide our services with a smile. Big or small, we can handle them all. Call today!